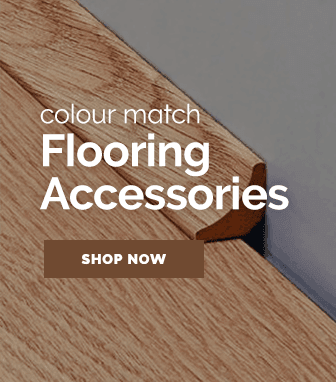 With a floor from the premium glue range, you can get a vinyl flooring which mimics real wood effects so well that it is extremely difficult to tell the difference. 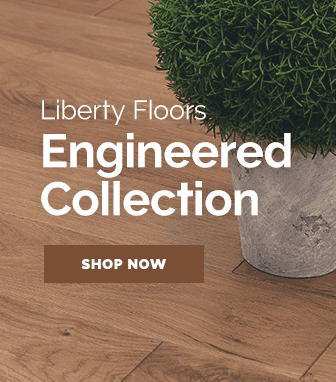 Truly pioneers when it comes to designing luxury flooring, we are proud to present the premium glue range created by the illustrious Liberty Floors. 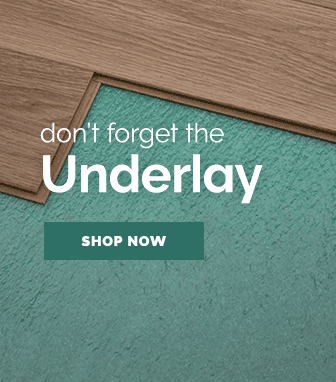 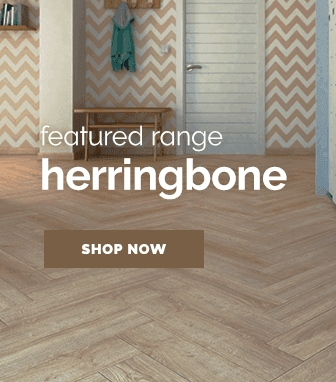 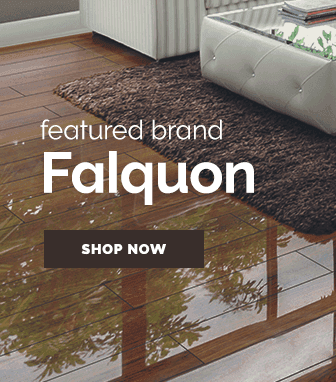 This amazing flooring range boasts technology capable of perfectly mimicking the intricate look of real wood flooring, while also featuring all the benefits that come with a vinyl floor such as being entirely waterproof! 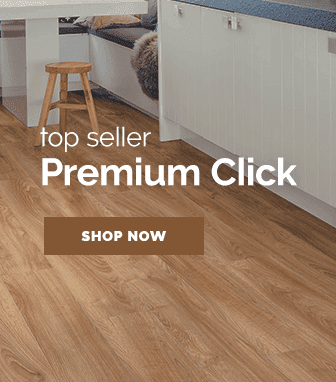 Why premium click? 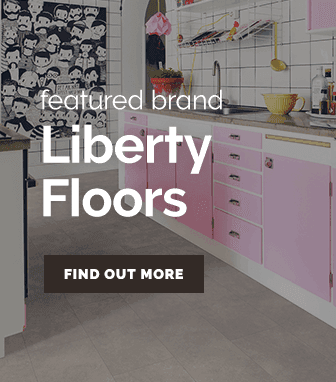 The name that has been chosen for this range is thanks to the ingenious fitting system that the range employs, the glue down fitting system makes installation a much safer task as they utilise an adhesive that sticks the flooring to the ground instead of having to use nails & other methods that can be more risky.